When you upgrade your account to PRO version you'll be able to use all the video and animated formats (Instagram video stories, Facebook video cover, HD video, animated post) and more tools. 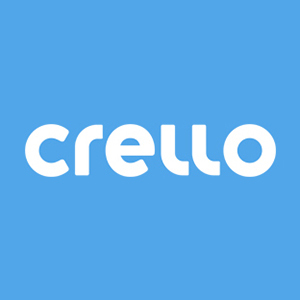 Also, you will get designs without Crello branding, a video-resize option, and access to a large collection of free animated elements. Does a PRO account have more templates and content?